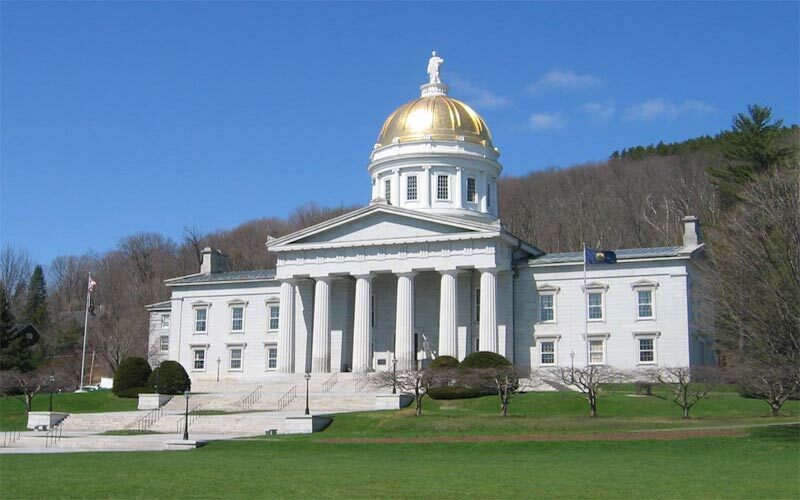 April 2, 2019 (PORTLAND, ME) – Conservation Law Foundation (CLF) released the following statement today in response to Maine Governor Janet Mills’ signing of a new solar energy bill. The bill, LD 91, undoes the regressive gross metering policy that charged unfair fees to residents and businesses that installed solar panels. The bill signed today will make it easier and cheaper for Mainers to invest in solar energy.